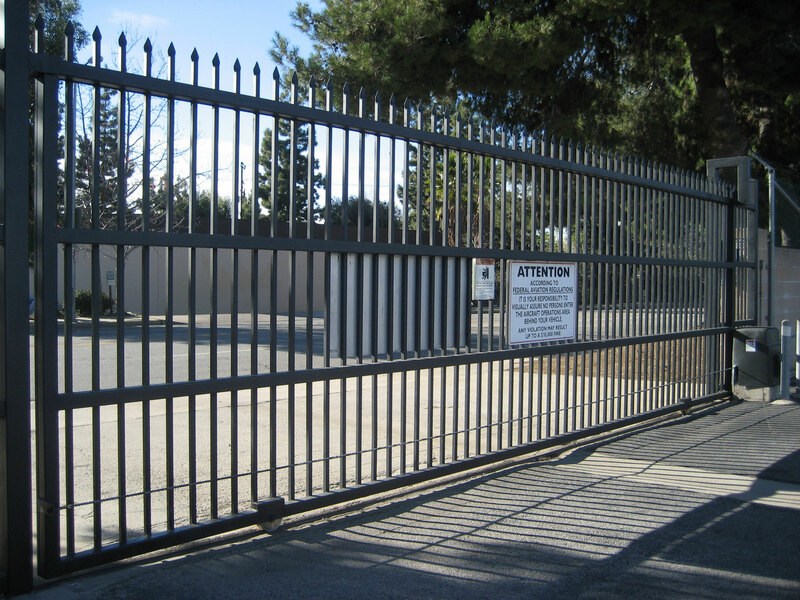 We specialize in full-service customized gate and garage door installations, expertly guiding you from the designing stage to the final finishing touches. 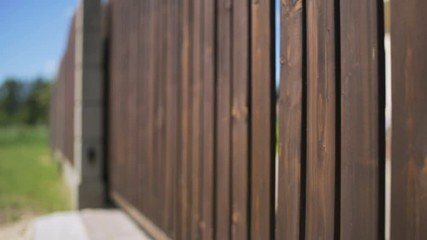 Our professional team is available to repair and service your gates or garage doors. 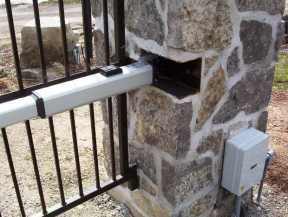 Our technicians will provide a motorized solution to your manual gate or upgrade your existing operating system. 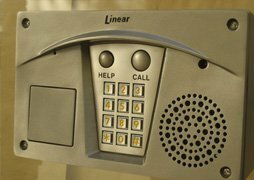 We provide a wide range of solutions for gates and garage doors for commercial and industrial applications. 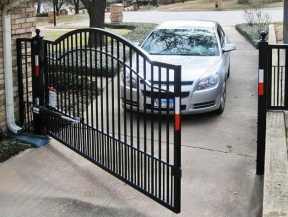 Most driveways can accommodate the installation of a new automatic driveway gate, but keep in mind there must be enough space to open the gate when a vehicle is parked on the driveway, as well as space for the gate operator. 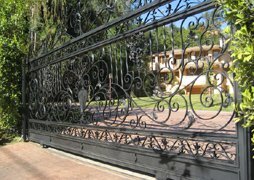 If your driveway already has a functional manual gate then it is possible in most cases to utilize the gate you already have and install an electric gate operator for it . 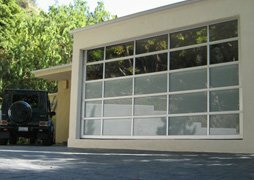 If you are interested in a new garage door or a driveway gate system, then you have come to the right place! 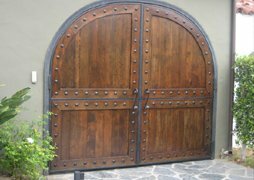 At Pacific Garage Doors & Gates we are committed to satisfying all of our customers through Quality Workmanship, Installations, and Service. 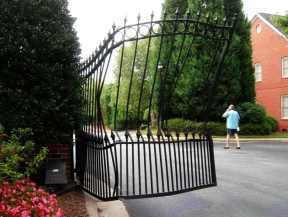 On our site, you will find useful information about driveway gates and about our services. Take a look around our Gallery, where you can see real photos from past projects we have completed. You can check out our credentials on the About Us tab, and read what past customers have said about us on the Testimonials page.We look forward to serving you in all your garage door and driveway gates needs! © Copyright 2004-2019, Pacific Garage Doors & Gates, Inc. All rights reserved.